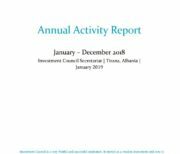 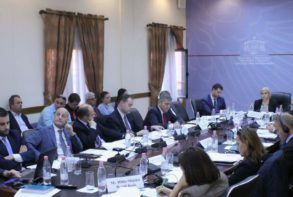 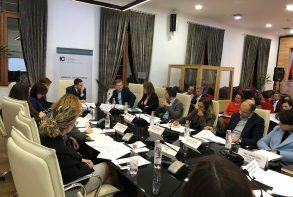 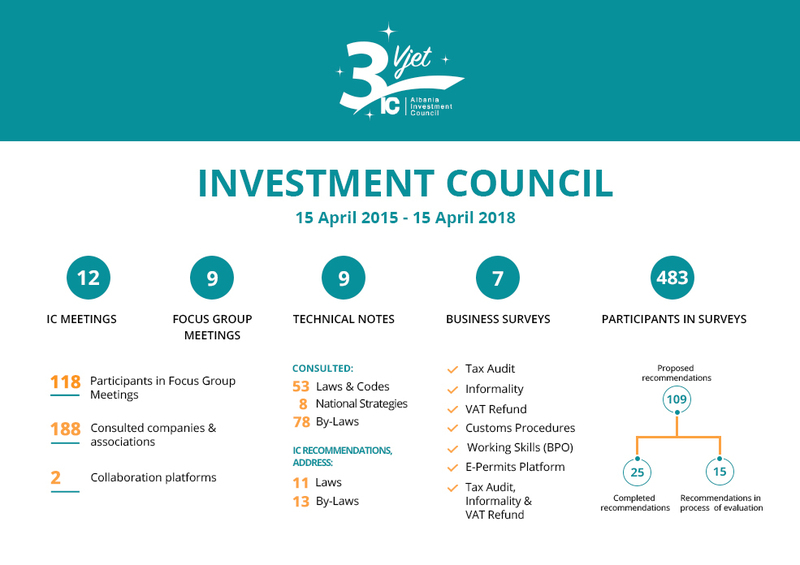 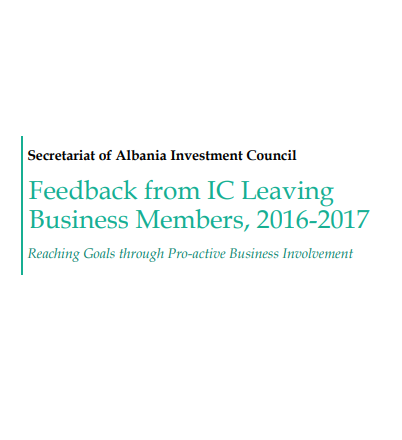 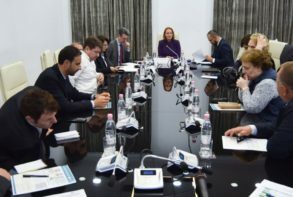 Investment Council is a platform set up by the Albanian authorities with support from the EBRD to intensify the dialogue between the government and the private sector, improve the business climate and promote good governance. 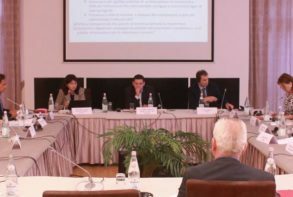 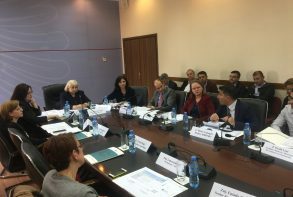 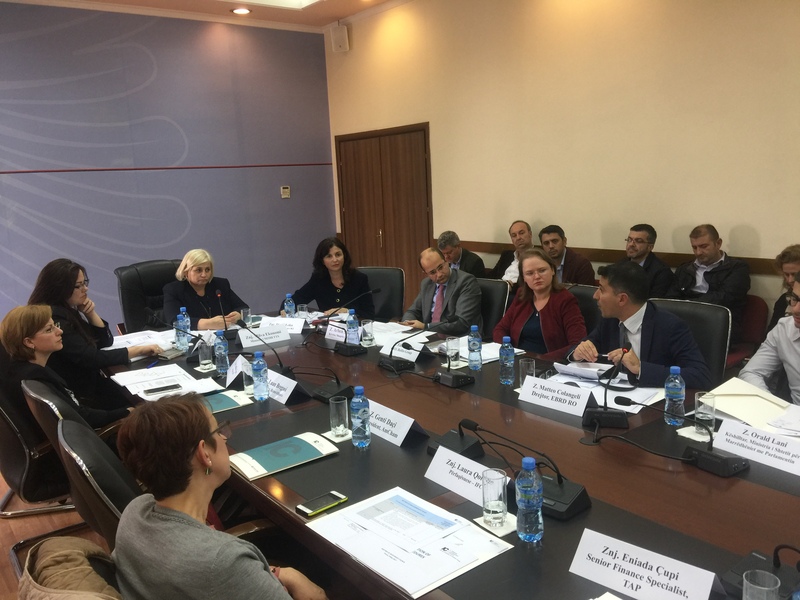 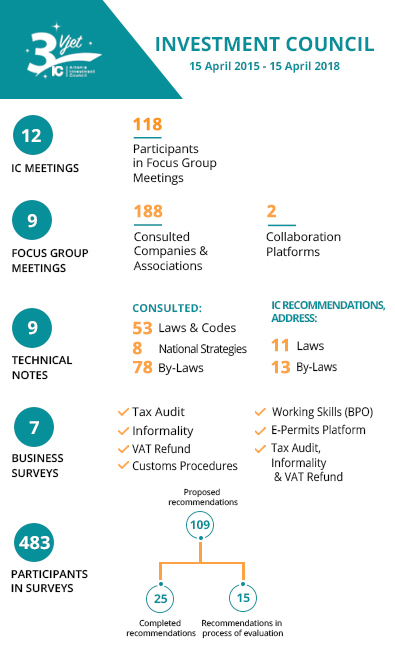 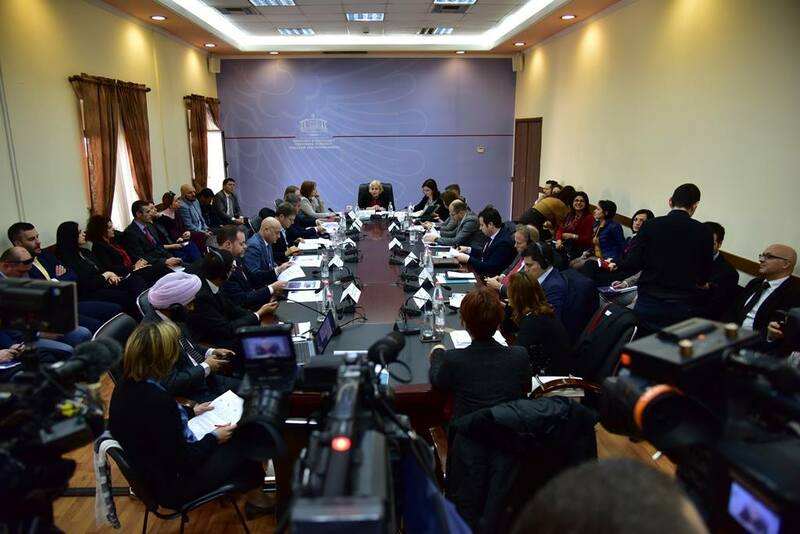 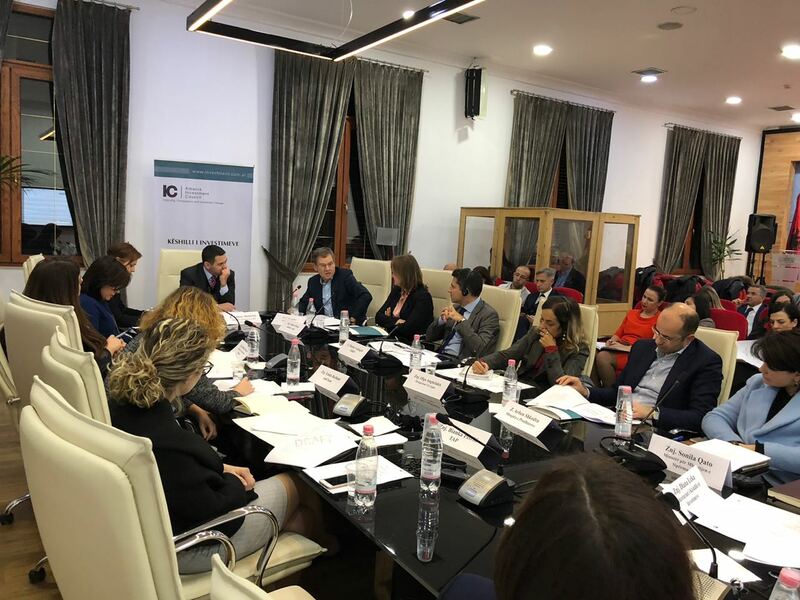 The work of the Council is supported by a Secretariat, an independent body of professionals selected and contracted by the EBRD to directly engage with the business community. 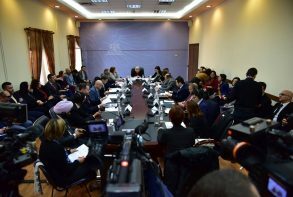 The initial funding for the Secretariat is provided by Italy.